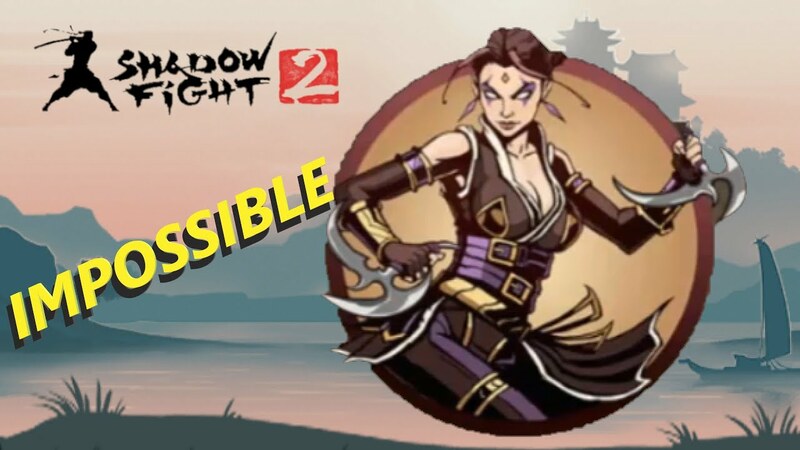 Free Shadow Fight 2 for Windows Phone is kind of action role-playing game with the classic fighting style. the beautiful martial arts will take players back to the fighting style is simple but has a big damage. Let&apos;s enjoy in the Shadow Fight 2 with special boxers who participate through levels until you meet darkness bosses at the end. Lots of fun are waiting for you. When it comes to Japan, everyone must be thought of Ninja in dark clothes immediately. With very fast speed, Ninja’s moving, flying in darkness and launching powerful attacks is described as the wind but full of art. Specially, Ninja appearing here looks so new and attractive in Shadow Fight 2. The story starts from a character roaming around to find a worthy competitor. Then, he had inadvertently come before the dark portal "Gate of Shadows" and open them. Right after opening the door, the demons have been releasing and make the main character become the shadow. Whether he can get his body back or not is up to you. With 6 matches in total which are in correspond to 6 different worlds where players experience, players have to face with problems one by one throughout the trip. For each, they will fight with the different-styled opponent as they will change continuously. 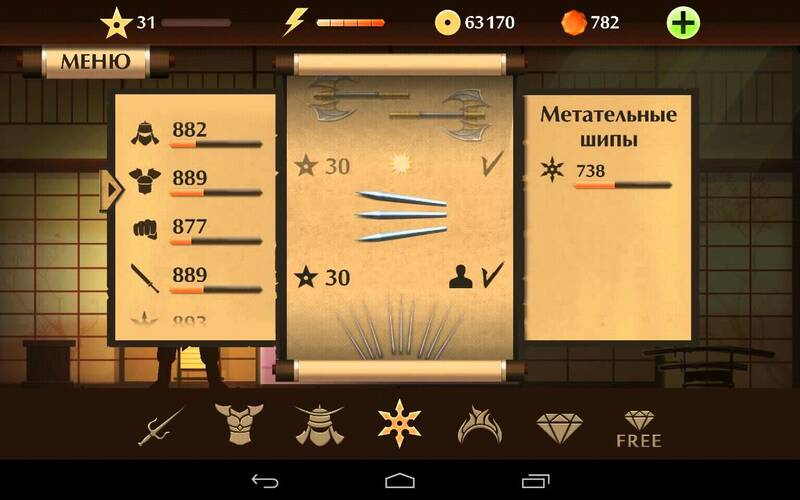 You should try to attack the opponent at their weakness to get extra score. Plus, Various weapon systems: In each battle, depending on the opponent, players can change the weapon for themselves, from the armor, knives, swords, cone and so on. There are 4 selection modes for your choice: Survival, Tournament, Duel, and Challenge to challenge you in different and unique ways. Apart from the display attracts classic game, Shadow Fight 2 also impressed by the graphics and sound. Those are one of the reason why I love this game since the first time giving it a try.